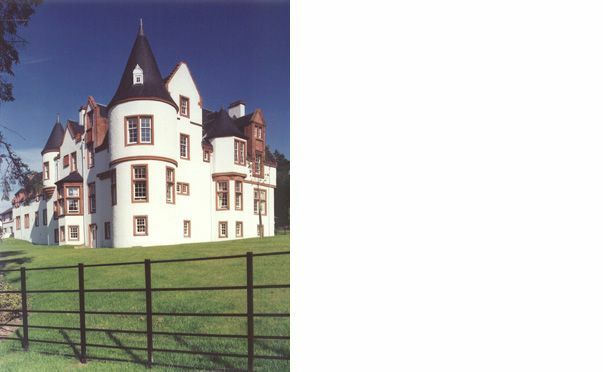 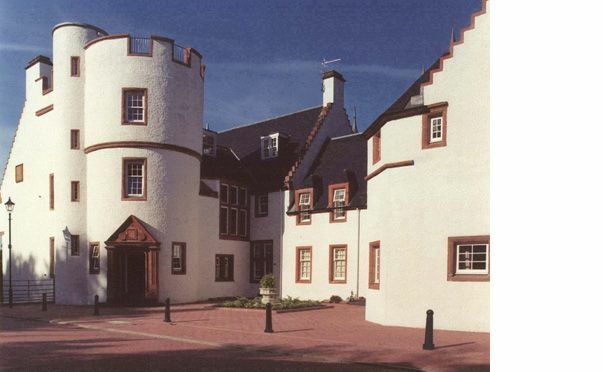 Auchenbothie House is in Kilmacolm, Scotland, designed by the renouned Architect William Leiper and formerly home of shipping magnate Sir James Lithgow. 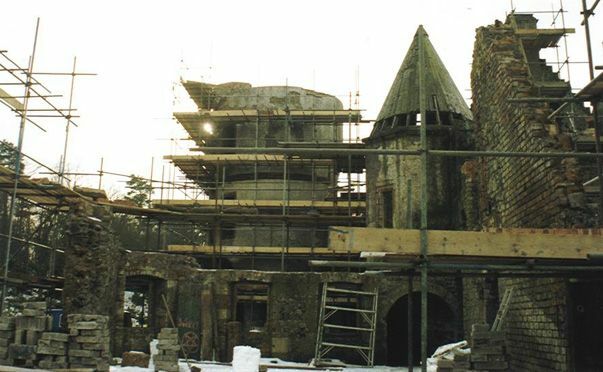 Constructed in 1898, of clear architectural and cultural significance it fell in to complete dereliction in 1980's having been used for a variety of Care Homes before that. 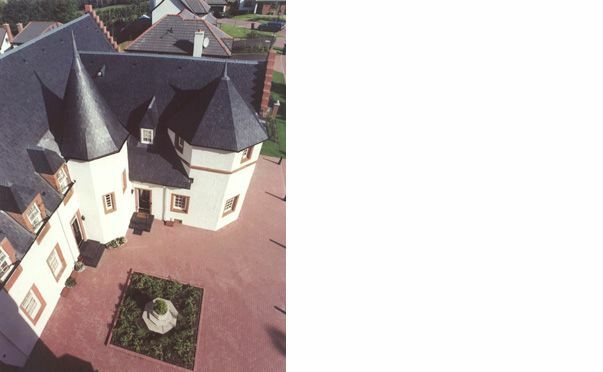 Noah Developments and their Director Designers worked with Coltart Earley to comprehensively Conserve, Restore and Convert this fine building into contemporary flats to support the affluent community in Kilmacolm.